Today we'll post Ranking of Universities in India offers MBA distance learning courses 2018. It's a common practice people search for university ranking before taking an admission. Every one of us wants to join the best university so that it can give a strong head start in their career. Every year many universities take initiatives to rank a university on different parameters & publish a ranking so that students can get the benefits of it. Telling how much this ranking helps a student is really difficult but its quite sure that it gives a right direction to students. Zee News, DNA-Indus Learning, Outlook, Competition Success Review are the best sources to know about these ranking. In our today's post, we'll conclude all the rankings posted in past and try to find out which is the best distance MBA university in India. Zee news first published its distance learning ranking in back 2010. At that time Zee News conducted a survey to find out which is the best university in India for distance education MBA and there findings were as follows. To prepare the Ranking of Top 5 universities in India for distance learning MBA, Zee News used the following parameters. In 2012 DNA-Indus learning conducted a survey to find out the best universities in India for distance learning MBA. 300 respondents of age group 18-30 years from across the six cities of Delhi, Mumbai, Chennai, Pune, Chandigarh, and Bangalore participated in the survey. Below is the finding of the survey. DNA-Indus Learning used the following parameters to determine the Ranking. 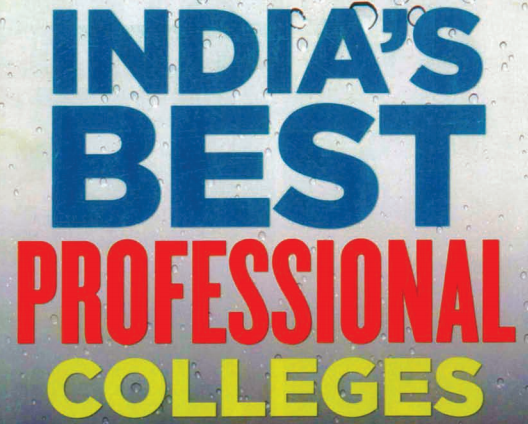 Competition Success Review, One of the most popular magazines in India for competitive examination published a ranking of distance learning MBA in November 2010 issue. The ranking was as follows. 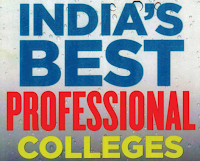 Outlook, the leading business magazine in India published an article about the best institute in India providing distance education in it's June 25, 2012, Issue. The findings were based on the following parameters. The result was not shocking, IMT-CDL won the title here as well by scoring the highest number of points in a maximum number of parameters mentioned above. After looking at the rankings mentioned above IMT-CDL is the clear-cut winner for distance learning MBA followed by Symbiosis, NMIMS, IGNOU, L.R.Welingkar Institute of Management. You can also visit distanceeducationhub.in to check out top 15 universities for distance education MBA. Now It's your turn, what do you think according to you is the best institute in India offers distance learning MBA. You can share your top 5 ranking of universities in India for distance learning MBA in the comment box available below.